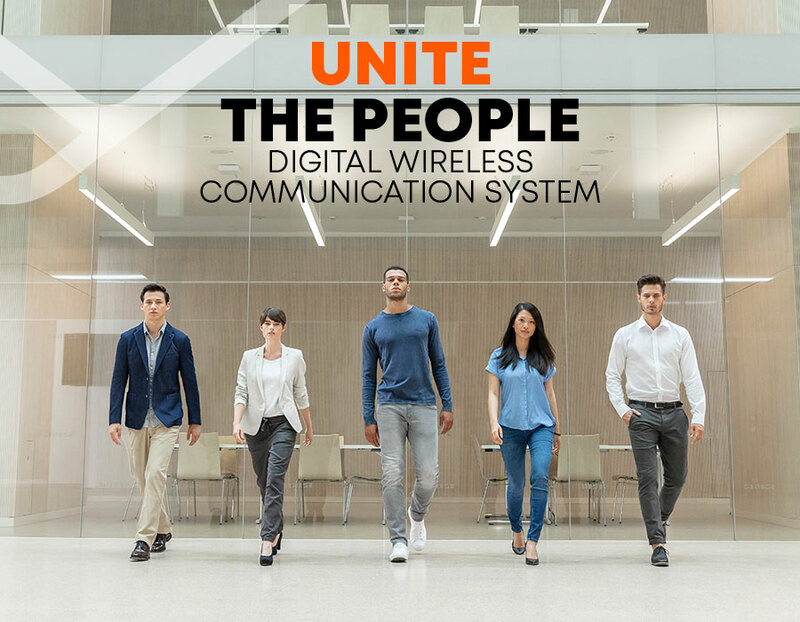 Heilbronn, 4 February 2019 – beyerdynamic presents innovative wireless communication system ‘Unite’ at ISE 2019 between 5 and 8 February 2019. Those interested can find beyerdynamic at Booth M120 in Hall 1 at the international trade fair and can discover for themselves the Unite product series. 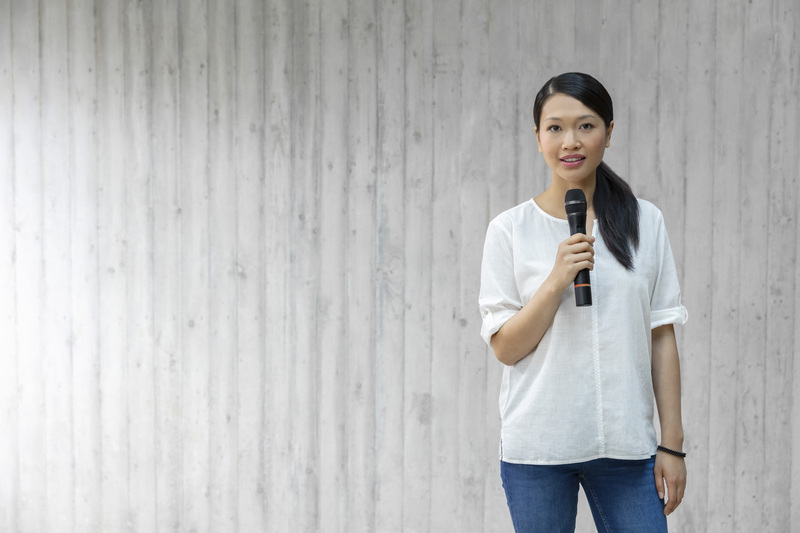 Whether for interpreting or presentations, fixed installations or mobile use – Unite combines communication worlds. beyerdynamic’s Unite wireless system offers great application potential. 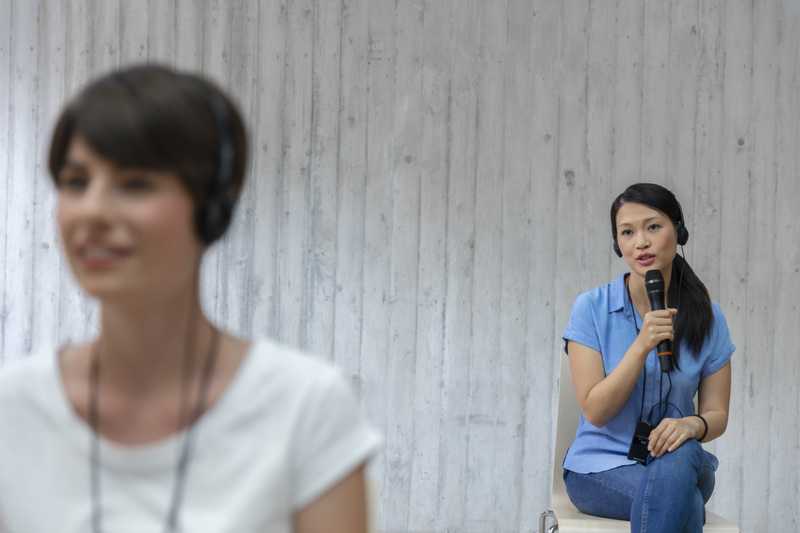 Unite can handle a variety of tasks: for guided tours, miking speakers at lectures through to simultaneous interpreting and from silent PA to assistive listening and intercom applications. A decisive advantage of the system over traditional solutions is the talkback function, which enables participants’ spoken contributions. 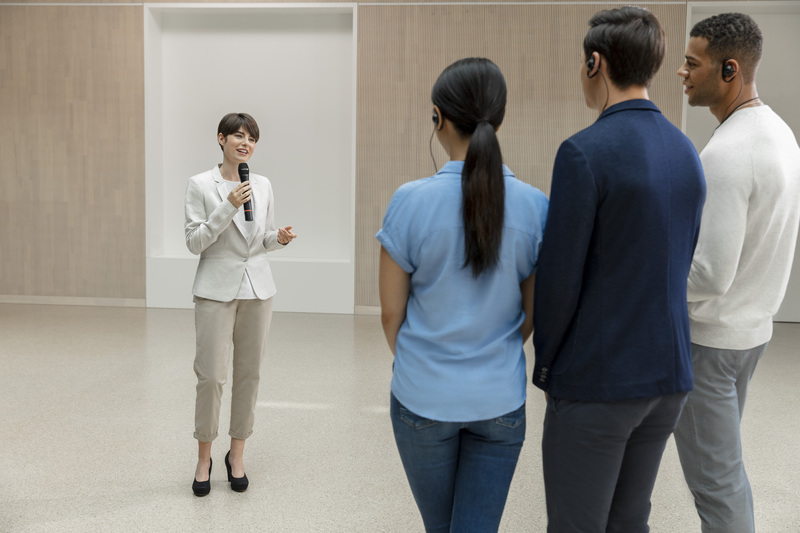 A Unite system can be set up quickly at events; as a core component, beyerdynamic provides the Unite AP4 access point for fixed installations. 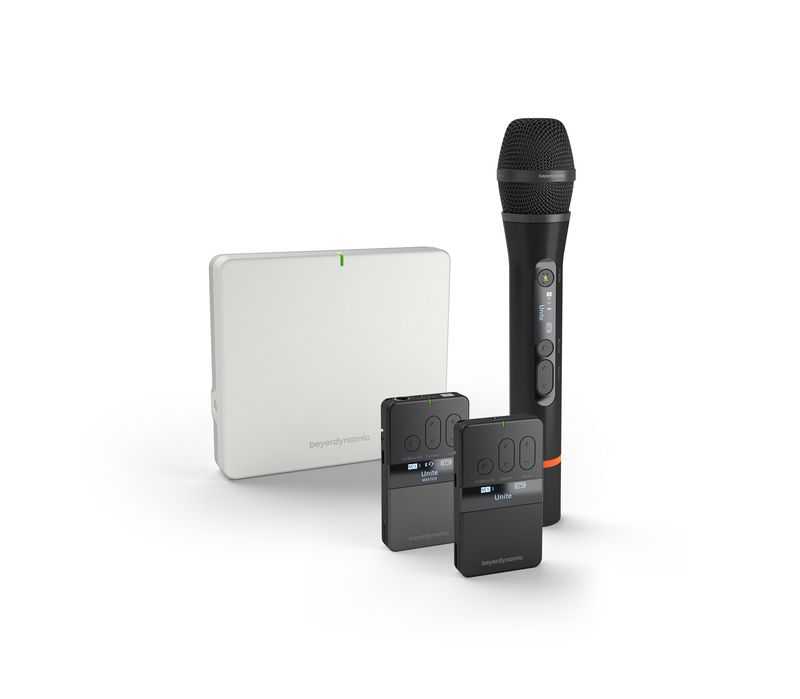 beyerdynamic Unite guarantees security in two ways: on the one hand, the system uses the registration-free and license-free DECT standard and is therefore completely future-proof; on the other hand, the transmission is tap-proof thanks to AES 256-bit encryption used in connection with an additional code. Unite’s intelligent frequency management automatically manages the 32 simultaneously usable groups. Unite Manager software is available for monitoring and configuration of the system. ISE (Integrated Systems Europe) 2019 will take place between 5 and 8 February at the Amsterdam RAI exhibition centre, Netherlands. beyerdynamic will be presenting the Unite system at Booth M120 in Hall 1.